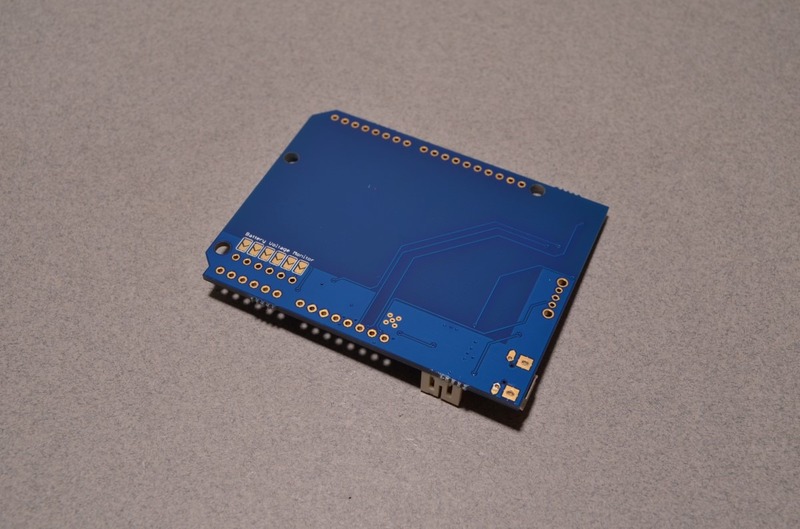 This awesome little shield takes care of all your Arduino's power needs! 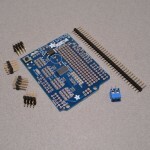 Basically it is a PowerBoost 500 formed into a handy Arduino shield. 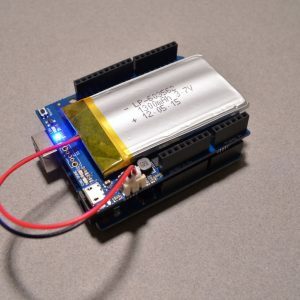 Simply plug one of our LiPo batteries into the onboard connector and this shield will manage your Arduino's power automatically. 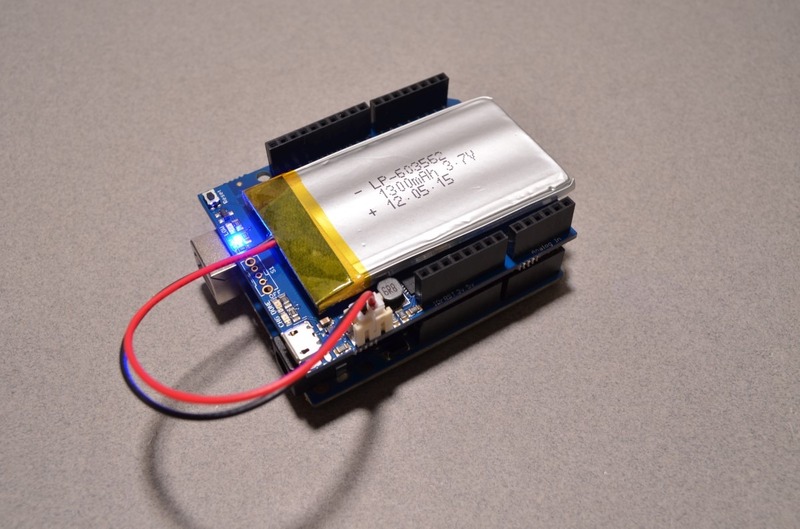 When plugged in the shield will power the Arduino and keep the battery topped; if the shield loses external power, it will immediately switch to battery power until the power is restored or the battery runs out! 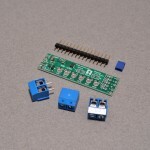 The onboard boost converter can supply a constant 500mA of current at 5VDC, and will handle peaks of up to 1A. To keep everything safe there is a built in fuse to protect the battery and boost converter from draws in excess of 1A. Please Note: Batteries are sold separately. SKU: ADA-014. 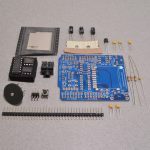 Categories: Shields, Regulators, Chargers. 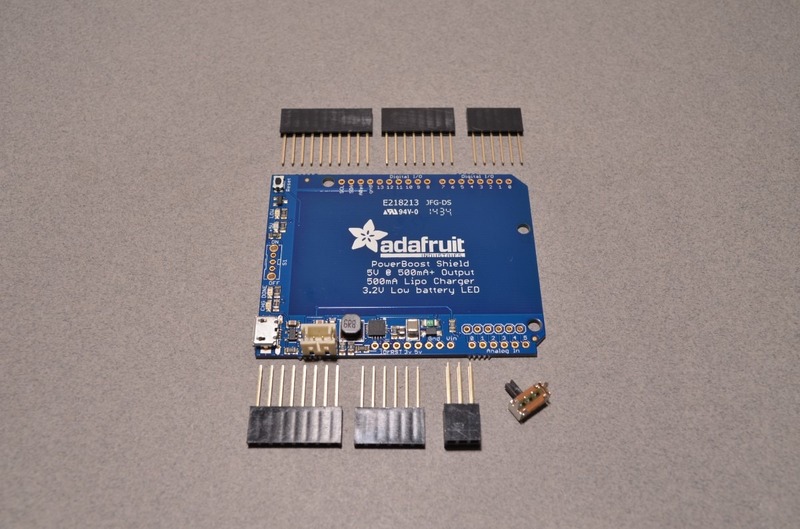 Tags: 5V, Adafruit, Arduino, DC/DC, Light Packet, LiPo, Powerboost, Shield.